For us, it is an absolute surprise. Since we have learned that the Xiaomi Mi Note 3 will go on sale on September 11th. There have also been rumours that a new Xiaomi laptop will be announced at the same event. Although we already have its release date, there was no clue that Xiaomi would release the third generation of the Mi Note. We found out yesterday because of some posters that leaked on the internet. Today, Xiaomi officially announced that its next flagship would be presented at the next conference. In this way, the story is repeated just as the Xiaomi Mi Mix, and Mi Note 2 were announced at the same event. This seems to be becoming a tradition. But the big question is: is the world ready for this release? 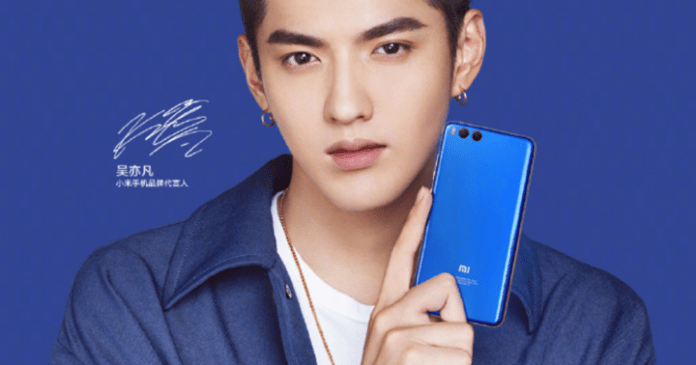 According to the company, the Xiaomi Mi Note 3 will be the largest variant of Xiaomi Mi 6. This statement explains the confusion we had a while ago. 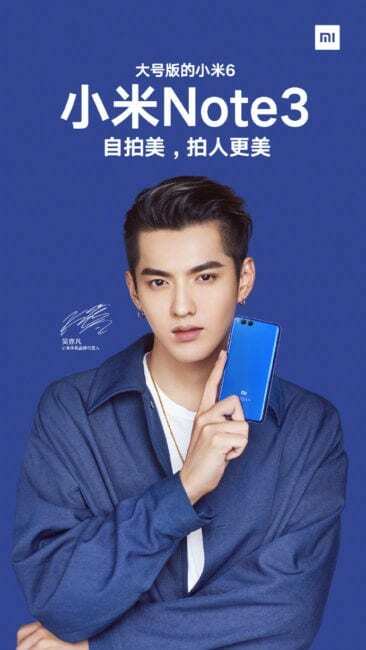 As you can remember, the posters showed that the Xiaomi Mi Note 3 would have a back very similar to the one in the Mi 6. 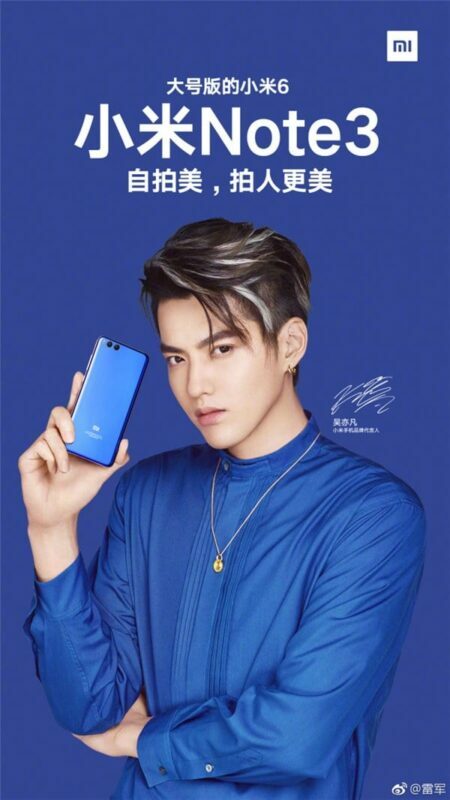 Now, we know that this phone will be the largest model of the most powerful Mi phone, it becomes logical why it will have a similar back. Apart from this, we have heard that there will be no Xiaomi Mi 6 Plus. The only big-screen phone in this range is going to be the Xiaomi Mi Note 3. It turns out that this source is more reliable than those who have been demanding an additional screen for the Mi 6. 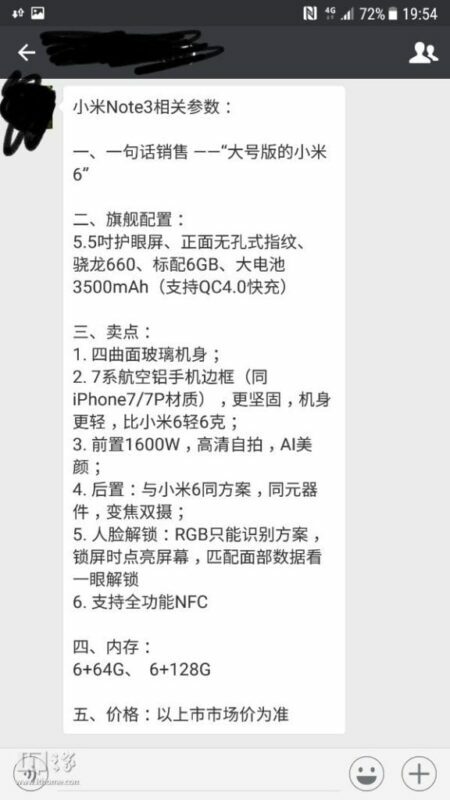 For the moment, we have some specifications of this new Xiaomi Mi Note 3. It is reported to have a 5.46-inch Full HD display, a Snapdragon 660 chip, 6GB RAM, 64GB internal memory, a 16MP front camera, a dual camera on the back that supports optical zoom and many more. But what is interesting and much anticipated is that the Xiaomi Mi Note 3 will has a curved four-sided design. Therefore, the elegant appearance of the Xiaomi Mi 6 will become stronger. The only disappointing thing is the change from Snapdragon 835 to 660, but we’ve taken a closer look at the latter and we know it will also provide great performance. If you want to know about the new technological news, we invite you to follow us on our Facebook page, where you will find everything you need to know.